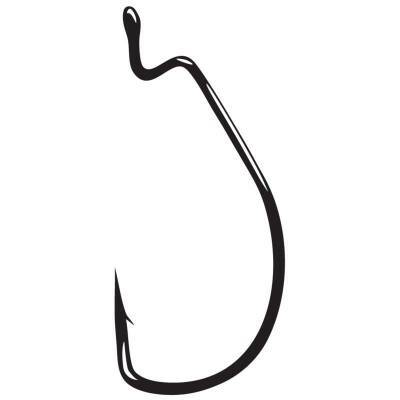 Gamakatsu Superline Offset Shank, EWG Worm Hooks - 3/0 Loose Pack. Gamakatsu Superline Offset Shank, EWG Worm Hooks - 3/0 Loose Pack. High carbon heavy-wire hook designed for fishing braided line in heavy cover. Black. Loose Pack of 5.